Washing:We exclusively recommend dry cleaning with gentle programme. Do not tumbler dry. 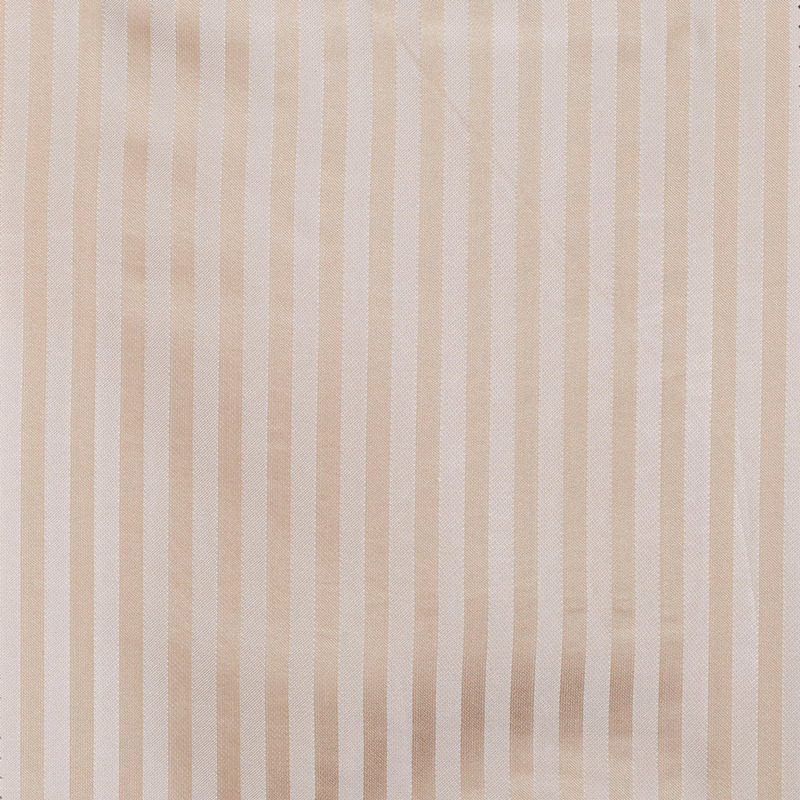 To be ironed at a low temperature below 110°C.